Face Painting for World Peace (the official blog of the novel x0) is seeking other indie authors of speculative fiction to feature on this blog. 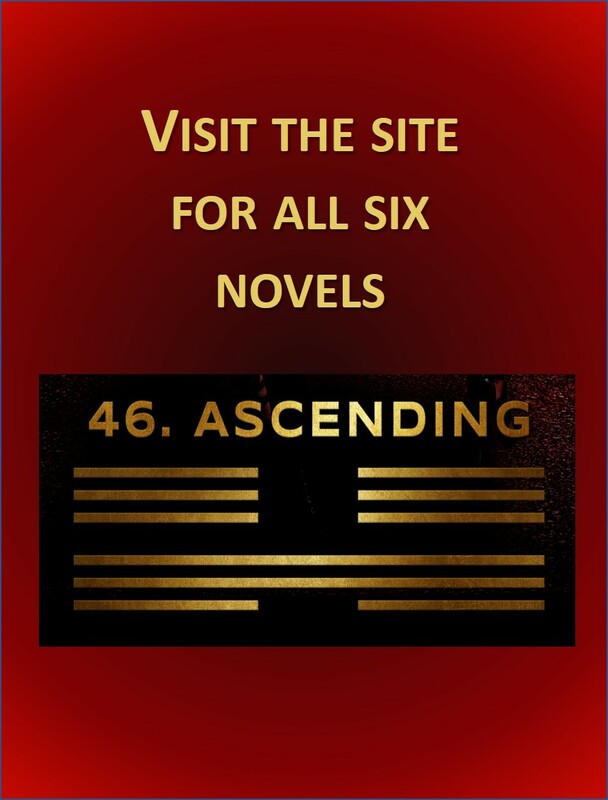 If you know someone who has written or is writing a novel, whatever the subject matter or style, pass this link along and ask them to contact me. They may be a kindred spirit!